Our world is so fascinating, there is so much to be discovered, so much to learn and to question. One of the really intriguing things about Earth is its phenomena. I think it is absolutely insane that our world can create these mind-blowing statements. Three that I am going to be going into detail about are, The frozen methane bubbles in Canada, The Pink Lake Hiller in Austrailia, and Blood Falls in Antartica. 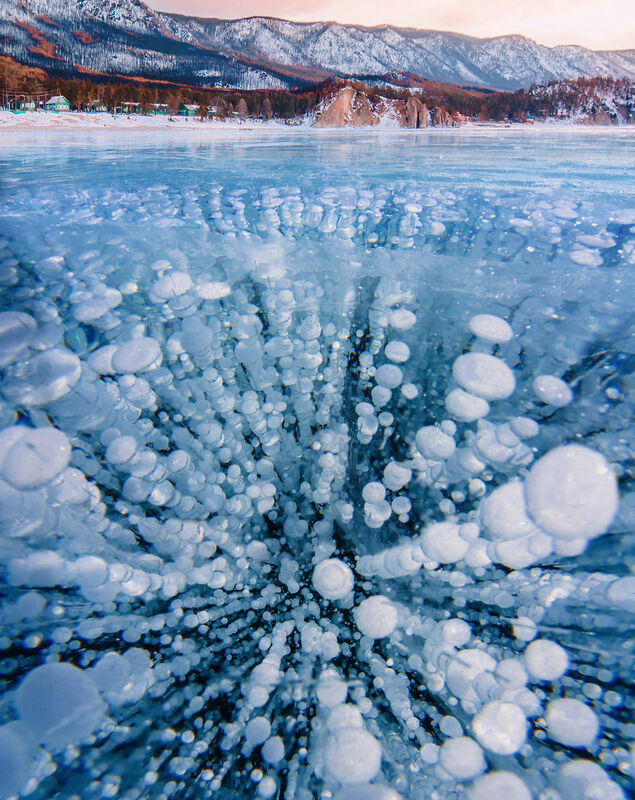 The Frozen Methane Bubbles in Canada are breathtaking. They are so magnificent and beautiful. How might this phenomenon occur? When bacteria at the bottom of the lake absorbed dead organic matter, they create big amounts of methane that bubble and rise upwards. Those bubbles then become frozen. This is the sight that hundreds of people from all over the world come to see. Not only are these show-stopping gas bubbles highly flammable but they are also a greenhouse house gas. If the methane levels escalate, so will Earths warming as well. 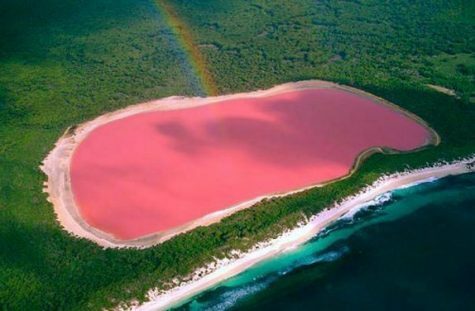 The Pink Lake Hiller in Austrailia is a Pepto-Bismol color and has a fascinating reason for its beauty that captures the human eye. Dunaliella Salina, which a red/pink algae, is the cause of this phenomenon. Dunaliella Salina can also contain extremely high salt concentrations between 0.2 – 35 percent! Pink Lake Hiller is not the only pink lake in the world. There are plenty of others. Pink Lake Hiller is just one of the more popular ones. 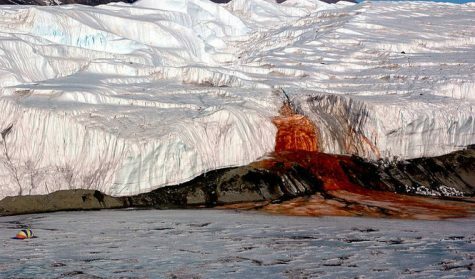 Blood Falls in Antartica is one of the most mysterious phenomena. Its blood effect can creep out some but fascinate others. Its scientific reasoning isn’t as crazy as how this affects the ice. Blood Falls has unusually high salt concentration. Since saltwater has a lower freezing point than pure water and releases heat as it freezes, it melts, creating rivers. This glacier can support rivers flowing and is the coldest glacier with consistent flowing water on Earth. This water is filled with Iron but looks like something spooky and jaw-dropping. The Iron-rich brine in the river water is seen to increase these measurements as you draw closer to the falls. This can explain that blood falls isn’t really blood, but something that looks quite similar. There are so many things to explore and experiment on Earth, we only know some. We have so many amazing, eye-opening phenomena and I believe we can find more that are out in hiding. 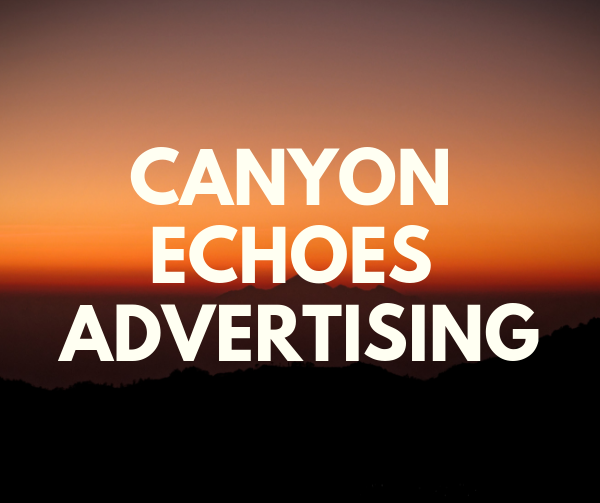 We are so lucky to have the tools to find these places. Who knows, maybe there is something hiding under the water of Blood Falls?